What is the measure of a really good adventure? We all have a lot of great memories from camp and maybe some not-so-great ones. So, how do you know you’ve really had a proper adventure? Maybe you remember it forever or maybe it shaped you in some meaningful way. Maybe it just leaves a feeling behind, even if you can’t remember the particulars. A worthwhile adventure should do all these things; but, above all, it should challenge you. 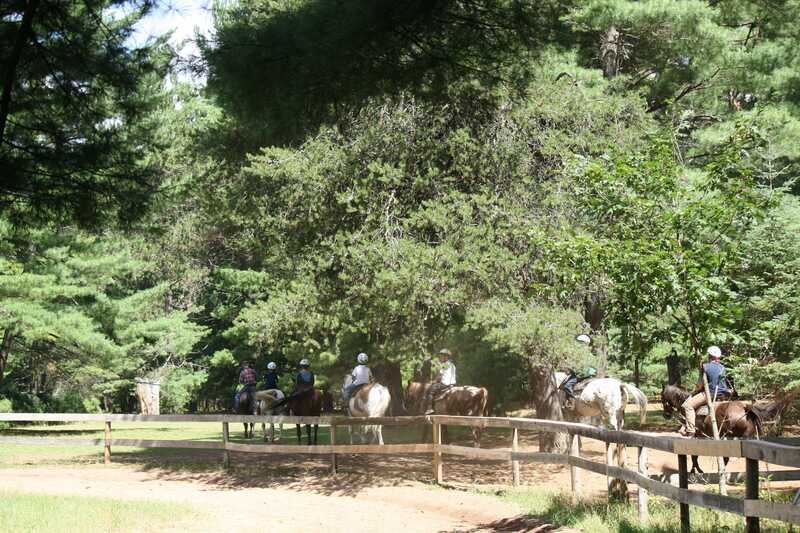 We resurrected an old tradition at Towering Pines in the summer of 2015: Adventure Day. Now, to be fair, every day is an adventure at camp. However, what distinguishes Adventure Day is a break from the normal routine. 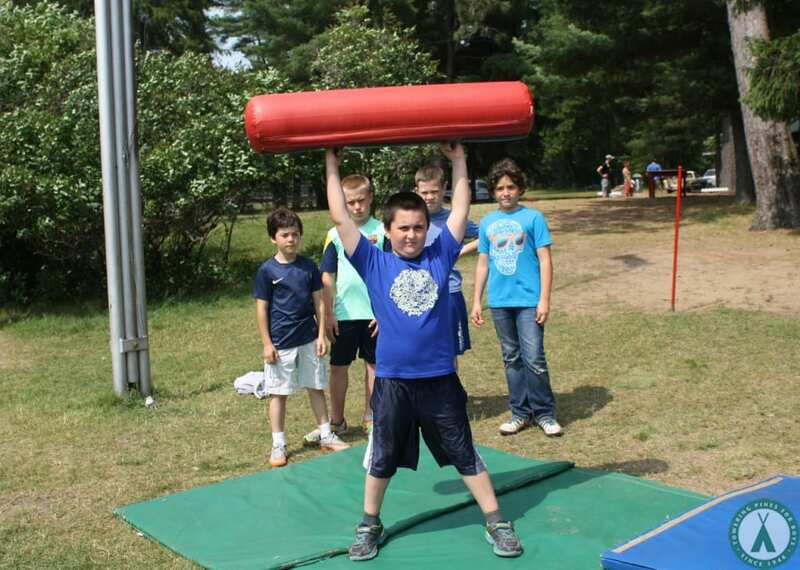 The campers get to choose an activity that they might not normally have a chance to do in their regular schedule. This allows them to do something new, and it allows them to challenge themselves. The boys found the rock! 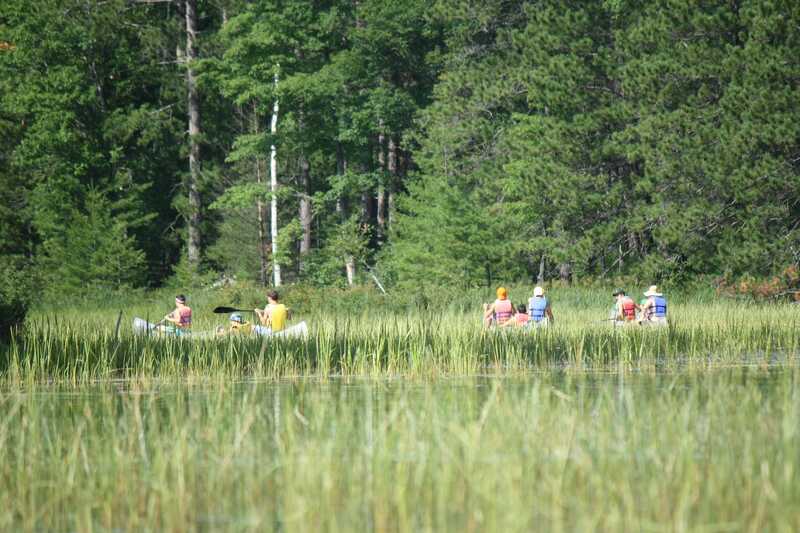 Several activities were offered during Adventure Day last year: a hike to the Moss Garden of Lost Lake, a playak trip to the sandbar across Nokomis, a canoe trip to the legendary submerged rock on our sister camp’s Sand Lake, or an advanced riding expedition to the outer reaches of the back forty acres of forest land. All of these activities take time and stamina to complete, and they feature all age groups working together to reach their goal. Each of these events takes the kids somewhere new and offers something special: a new perspective on camp and themselves. 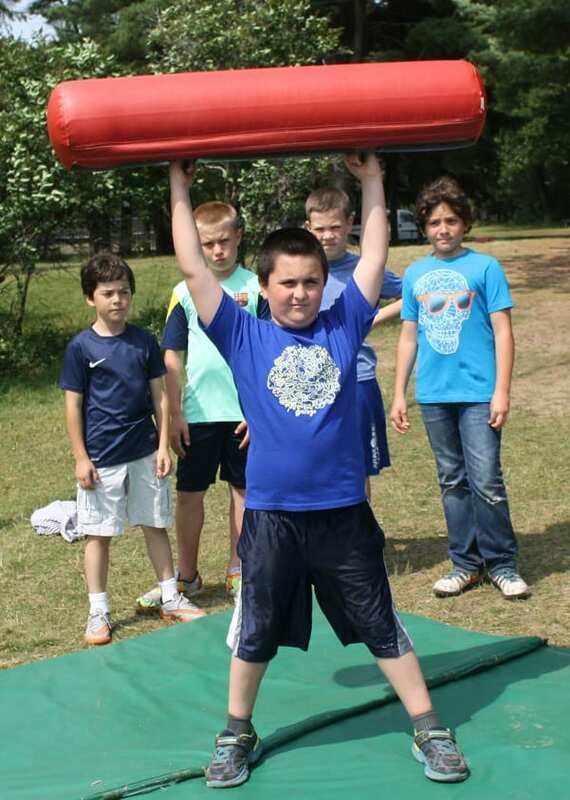 Challenging ourselves is a fundamental part of our mission at Towering Pines Camp. We work hard not only to establish and maintain a safe, comfortable, and enjoyable environment for our boys; but we also use that safe space as a launching platform to explore their own abilities and try new things. We teach the boys, “everybody plays; everybody wins”. This is not a consolation, but a mantra that reminds us that we learn more from the experience, regardless of winning or losing, because the journey there is where the growth happens. Adventure Day is all about taking a journey at a time of the summer where the daily adventures don’t seem quite as wild anymore. 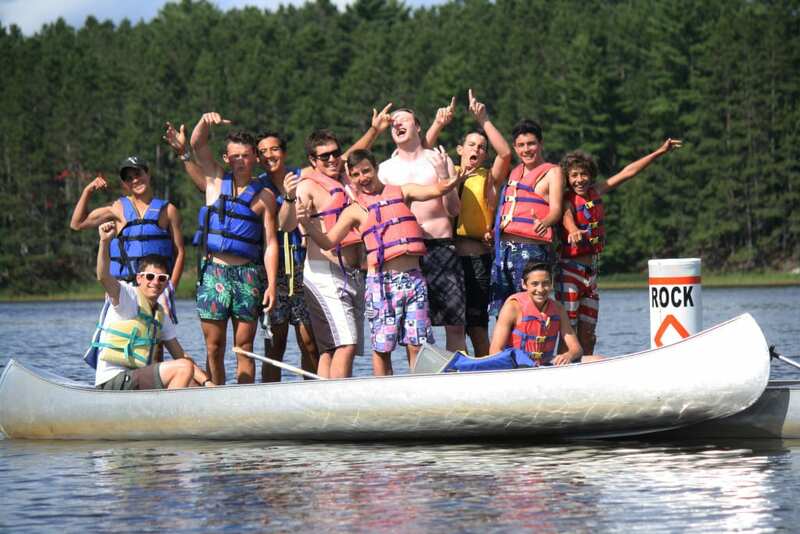 The boys get accustomed to the environment and the daily challenges of camp activities, and that is when they are ripe for a special adventure. They have practiced the skills necessary to push themselves a little further, a little harder, and to succeed. 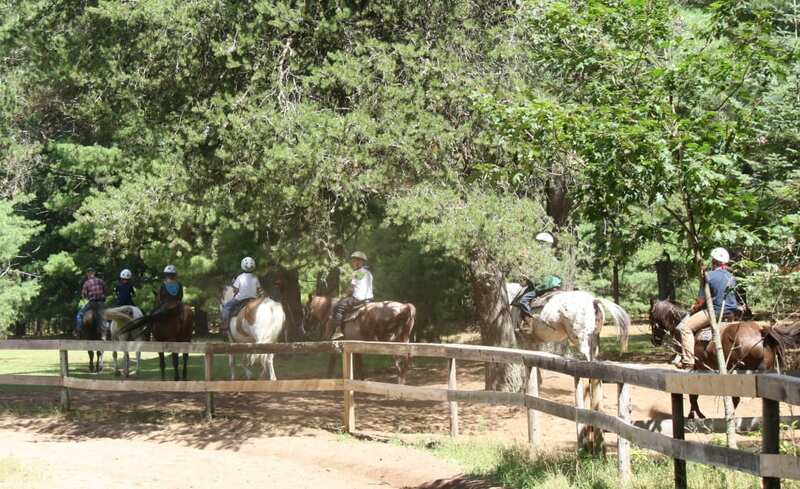 They also have the support of their friends and cabin group, in addition to our watchful staff. This is the perfect recipe for a proper adventure. So what is the measure of a good adventure? I would say it’s the memory, even if only a snapshot, of when you reached someplace you had never been before. When I look back on my life and my travels, it sometimes feels like a series of snapshots lined up. Why can’t I remember every little detail, if the journey was so important to me? Well, I could step into each memory, like a doorway into that moment, but it may not be all those little steps that matter to me now. The snapshot is just the trophy, the reminder that I have been there. Those precious moments, even if I don’t remember all the details, are the proof that the adventure has left its mark on my life. The value of that experience is somewhere deep inside, even if all I really remember is a sunny spot in the middle of the lake, a singing breeze, and the shouts of triumph. The leaves are just starting to bud here in Wisconsin now and I am already looking forward to the summer. I can’t wait to have a few adventures myself and help the boys along on their own journeys. After enough summers, it might be hard to tell the years apart, but those snapshots and memories are just as clear as the day I set out on each adventure. They remind me of where I’ve been, where I’m going, and why that matters! I’ll see you in the Northwoods.